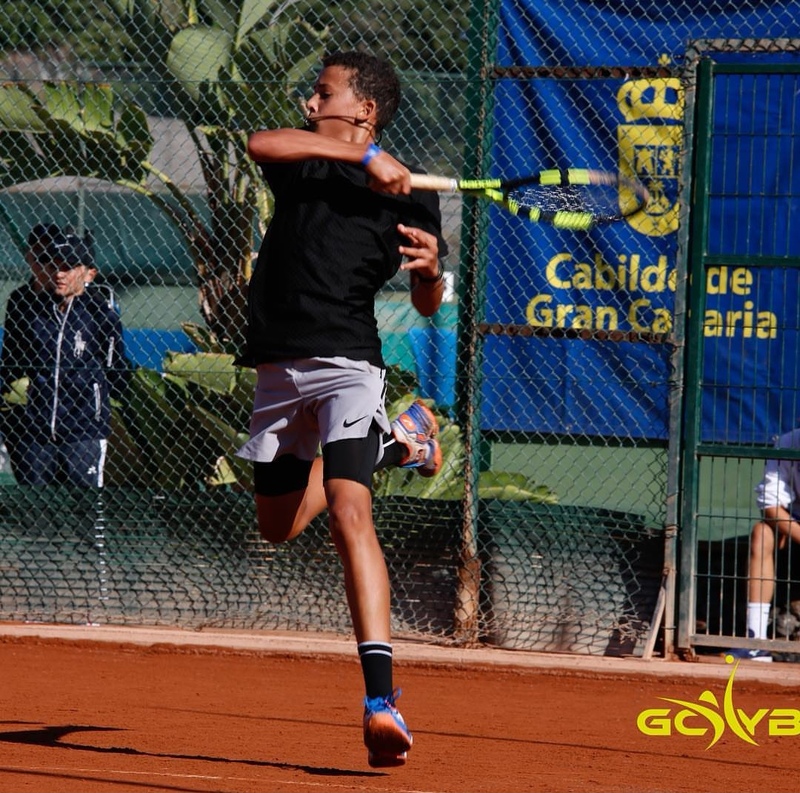 Daniel Phillips advanced in Spain at Rafa Nadal Tour Tournament, Phillips is in the Main Draw. Phillips would take on Jinpeng Tang from China and although he would need tie-breakers in both sets, Phillips would record the win. Phillips would win the first set 7-6 (6-3 in the tie-breaker), he would then win the second set 7-6 (7-5 in the tie-breaker).